our doors are open, come visit us! See calendar for specific programs & activities! 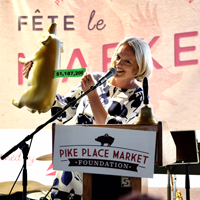 Are you looking for resources in and around Pike Place Market? Our friendly and supportive team can help you in a number of ways. 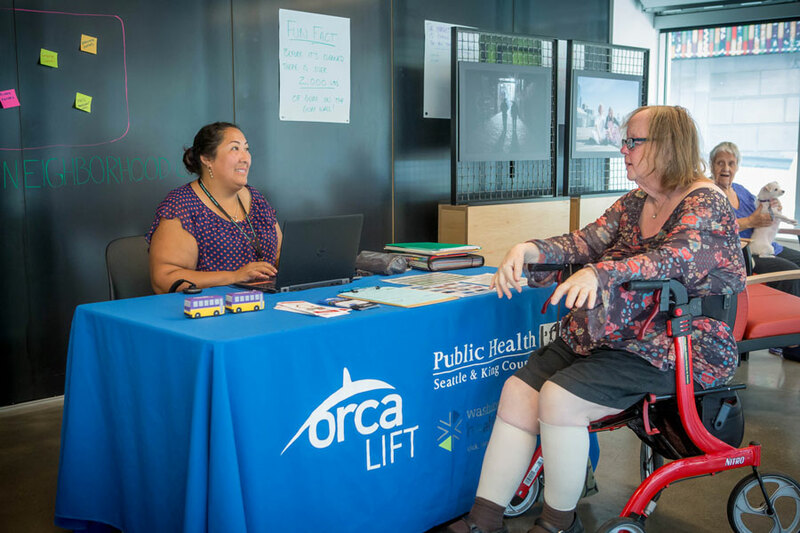 We can assist with accessing resources such as health care, child care, services for seniors, and food and nutrition programs. We also offer a variety of activities that you can sign up for to learn about everything from sewing to cooking on a budget to tax prep. this is a place where community is built. We are a gathering place for our community, so join us at one of our regular coffee hours or events. See our full calendar of upcoming events. We’ll see you at The Market Commons! What’s happening at The Market Commons? Located at 1901 Western Avenue, in Suite 100, on the southeast corner of the MarketFront. 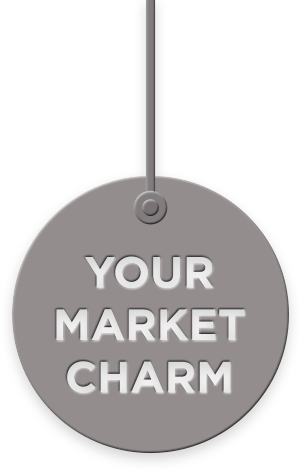 The Market Commons: Where Community Is Built! 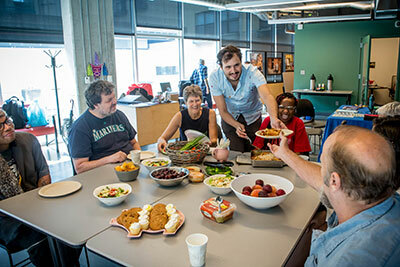 The Market Commons is a welcoming and inclusive neighborhood center established by the Pike Place Market Foundation. 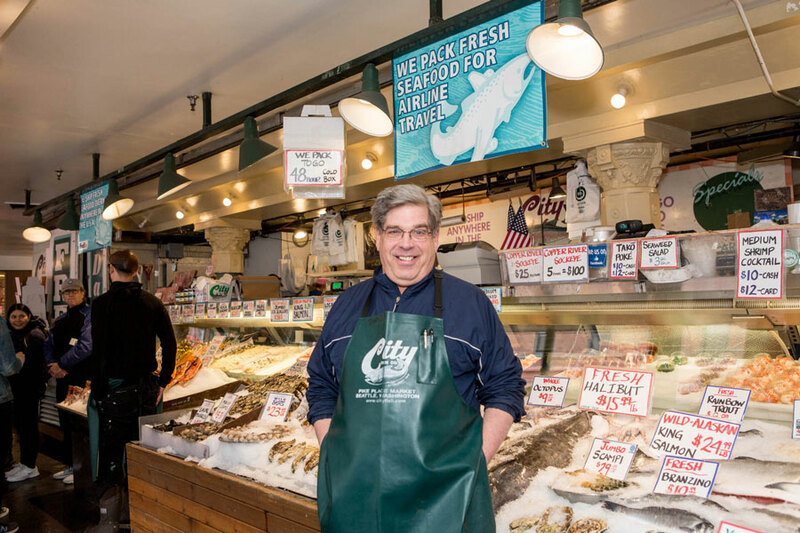 Pike Place Market residents, merchants, workers and neighbors will find our doors wide open Monday-Friday, 9 AM – 4 PM. We are here to help our community access information about the vital services in and around the Market. We host community activities and programs in this space every week. 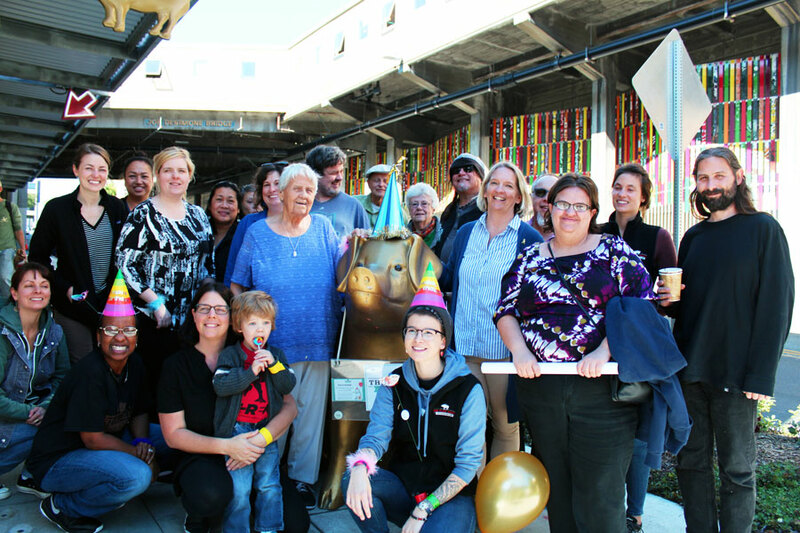 The Market Commons is a flexible place that supports and responds to the needs and interests of our neighbors. We are a place for you to connect and build relationships in the neighborhood. 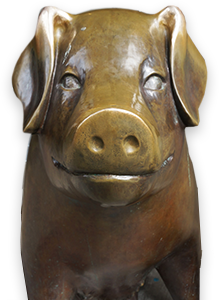 We are a showcase for the rich history of the Market community and hope to inspire collaboration among groups and individuals in and around the Market. 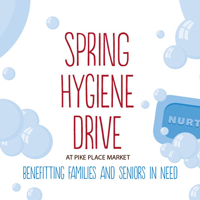 Contact Us: marketcommons@pikeplacemarket.org or 206.774.5315.  Learn more about Pike Place Market Foundation and support the Community Impact Fund to expand and innovate services at The Market Commons.